SKU: LUM-170G. Categories: 4k & QFHD, 4k & Quad Full HD, TVLogic. Tags: 10-bit, 17", 4k, DCI, QFHD, TVLogic, UHD, HD-SDI. 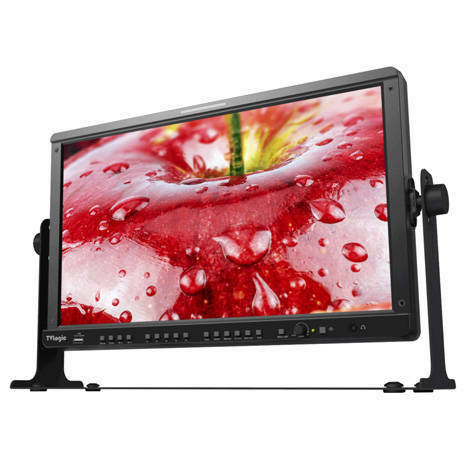 The 17″ TVLogic LUM-170G is a UHD resolution monitor with a 24″ native 3840×2160 10-bit LCD panel that can display full screen 4k video. The LUM-170G is designed for high-end 4k cinema post as well as high resolution industrial, military, medical and CAD design applications. 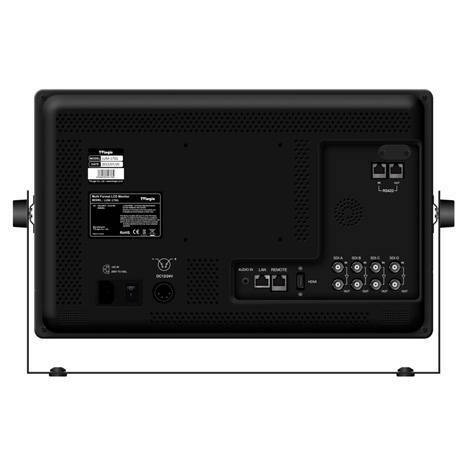 The LUM-170G can also display four Full HD 1920×1080 inputs at once or scale a single input to fill the full screen. It offers the industry’s most advanced features and video processing. The LUM-170G has four input and four output connectors for the SDI and HDMI for compatibility and connectivity. The TVLogic LUM-170G has the resolution, colour characteristics and refresh rate to fully satisfy the requirements for DCI 4k workflow. The LCD panel itself has a native UHD resolution of 3840 x 2160, 10-bit driving and a large enough colour gamut that can be set to reproduce DCI, Rec.709 and other colour standards. 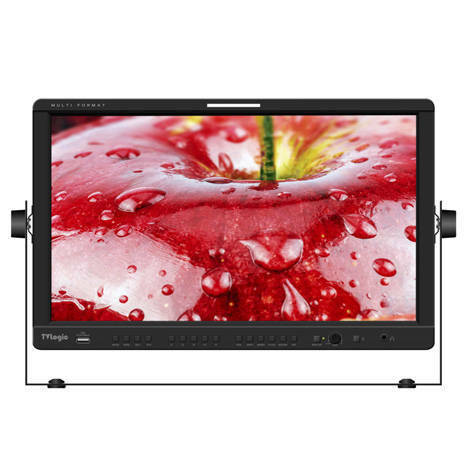 Most importantly for a professional video monitor the refresh rate of the screen can be set to 48Hz, 50Hz and 60Hz to match the content without any additional signal processing. The TVLogic LUM-170G has outstanding colour calibration and control capabilities for colour critical 4k work environments. It is precisely calibrated in the factory before shipping to ensure perfect results out of the box.